Can you believe October 1st is already here?! It's unbelievable how fast it crept up on me this year, especially when I want to savor each magical fall moment (even though it's been in the 80s and 90s the past week, wah!). 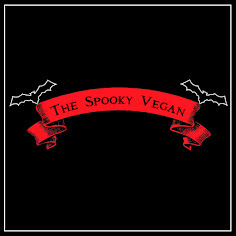 Per tradition, October 1st kicks off 31 Days of Halloween, an event hosted by Countdown to Halloween and one I've been participating in since 2010! 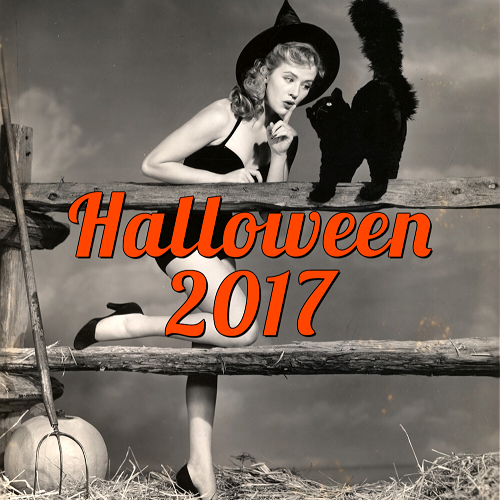 The gist is that I will publish a Halloween-related post daily (or as close to daily as possible) for the month of October. 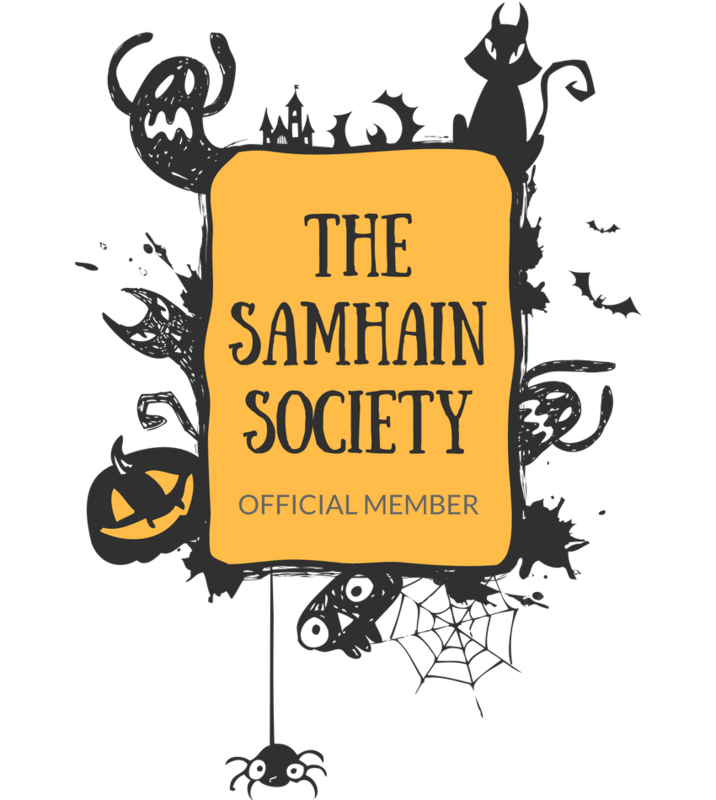 I'll be sharing all sorts of ghoulish goodies this year, including eerie entertainment recommendations, morbid music to set the stage for spookiness, rancid recipes, dreadful decorations, and much more! Join me...if you dare! Pic from last year's Halloween Leftovers post! -Watch as many horror movies or spooky-themed movies as possible via Netflix, on DVD, etc. 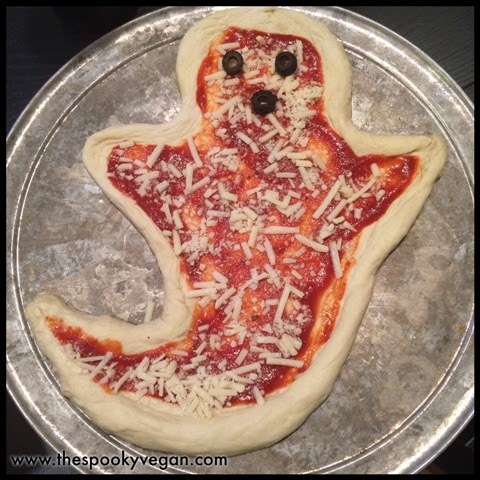 From 2014's Halloween Leftovers post! From my Ghost with the Most Pizza post! 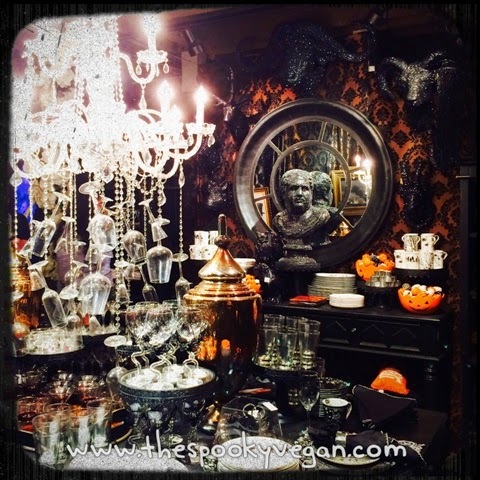 From last year's Big Lots Halloween post! 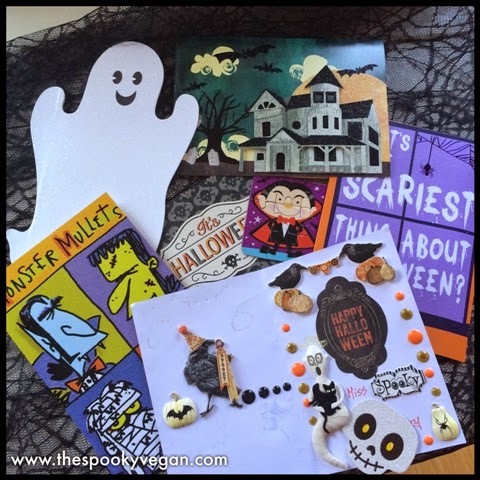 From my How to Keep the Halloween Spirit Alive Year-round post! From a Roger's Gardens visit in 2014! Not a lot of events on my bucket list, but I like simple autumns where I can sit back and enjoy the season rather than running around trying to cram in everything in such a limited amount of time. Still, it's gonna be a great month and I can't wait to share it with you! You can also keep up with my Halloween adventures on Instagram, Twitter, and Facebook! What are your plans this October? Love this list! I saw your third one was smell like halloween... Check out https://www.etsy.com/shop/TheQuixoticEye . 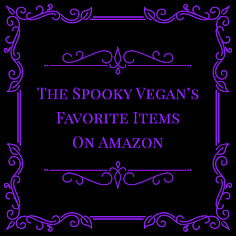 I love her vegan and cruelty free products and her halloween line is amazing. Her style totally reminds me of yours! Heck YES to smelling like burning leaves! :) And I see you just posted about that today - looking forward to checking it out.